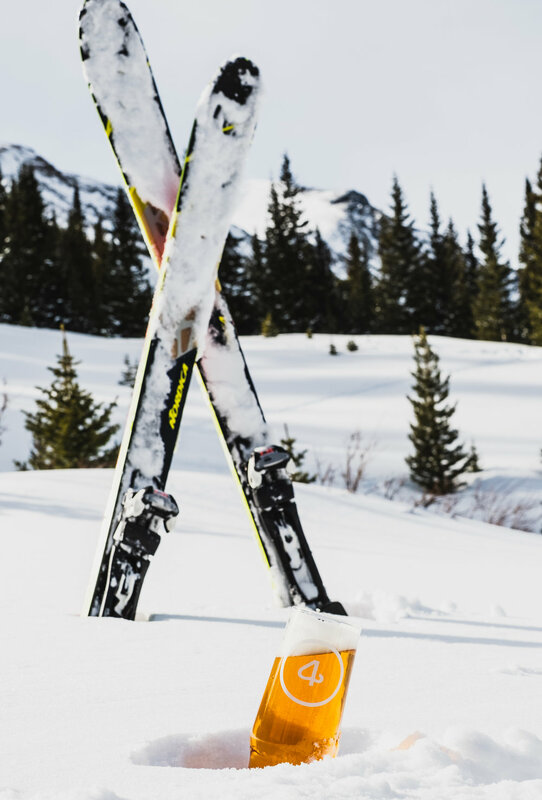 Meet Alpine Après - the perfect pour for your next powder day! 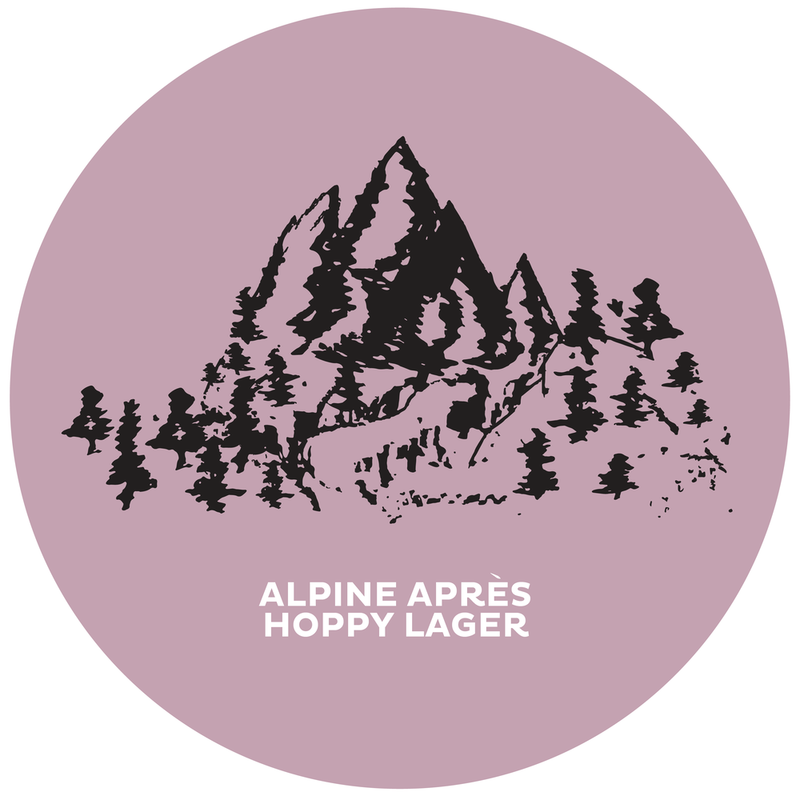 Brewed in collaboration with Après Handcrafted Libations, this unique lager will be available on tap in our taproom & in Après’ beautiful Breckenridge tasting room. No matter if you hit all the moguls, sent it off a few cliff drops, or yard saled harder than a denim cladded tourist, this malty lager is the treat you’re looking for. 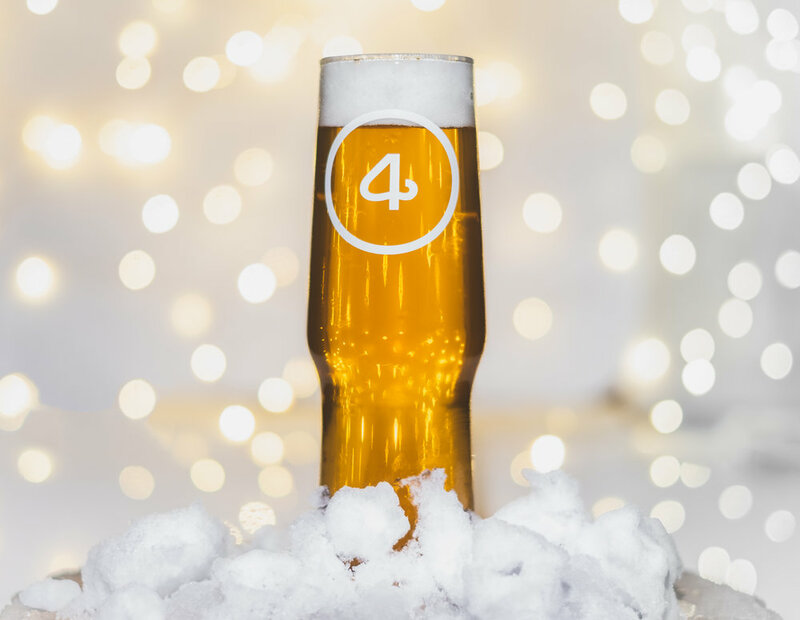 Brewed & dry hopped with Hallertau Blanc hops, you'll find that the prominent white wine flavors throughout this medium-bodied lager is perfectly refreshing for a day spent on the slopes.